Spirit of Poland - Brasília! a comprehensive presentation of Polish culture in Brazil. Polish theater, art, film, dance, architecture, and design. 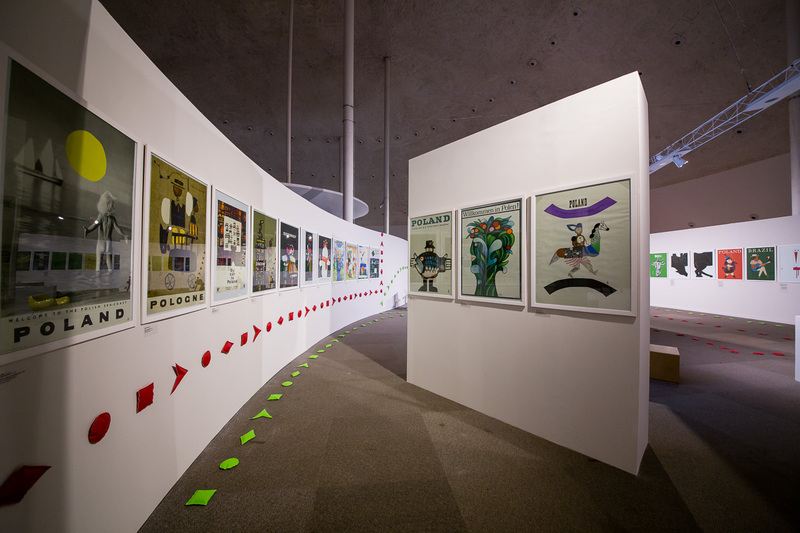 The Design Dialogue: Poland – Brazil exhibition uxtaposes historical and contemporary poster art, as well as showcases contemporary icons of both Polish and Brazilian product design. 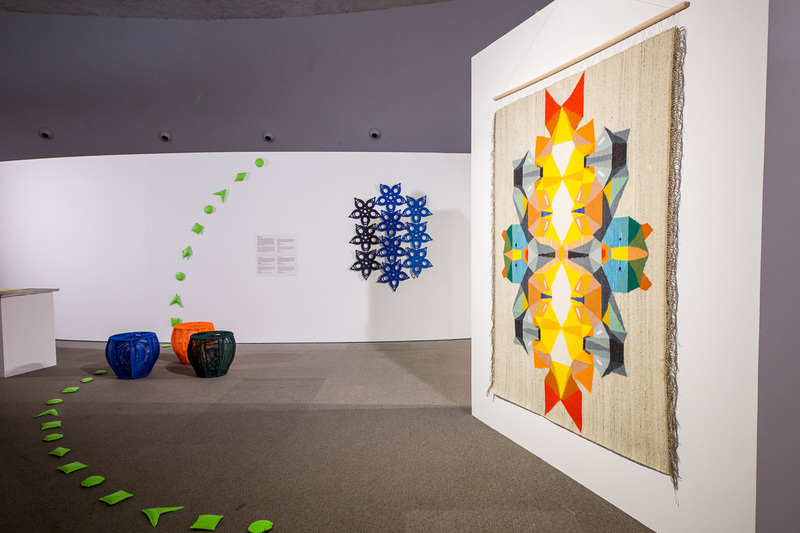 After presentation in Museu de Arte Moderna in Rio de Janeiro, well received both by local design community and public, exhibition moves to Museu Nacional do Conjunto Cultural da República in Brasilia. The 2016 presentation of Polish culture in Brazil is the first such comprehensive project of its kind organized by Culture.pl in South America. The starting point for the creation of the program was Poland and Brazil’s shared rich heritage in dance, theater, and architecture. Among the Poles who have left a lasting mark on Brazilian culture were Zbigniew Ziembiński, Yanka Rudzka, Lucjan Korngold, Jorge Zalszupin, as well as Jerzy Grotowski,Tadeusz Kantor and Krzysztof Kieślowski. History shows that the collision of different worlds can result in truly intriguing effects – ones that are bold, fresh and still have the power to captivate today’s audiences. Design Dialogue’s curatorial team, consisting of two Polish curators Magda Kochanowska and Ewa Solarz, and Brazilian curator, Gabriel Patrocinio, have created a space for dialogue, which will bring Polish and Brazilian designers together. The exhibition will also juxtapose Polish and Brazilian, graphic design and product design, as well as the classic and the contemporary. 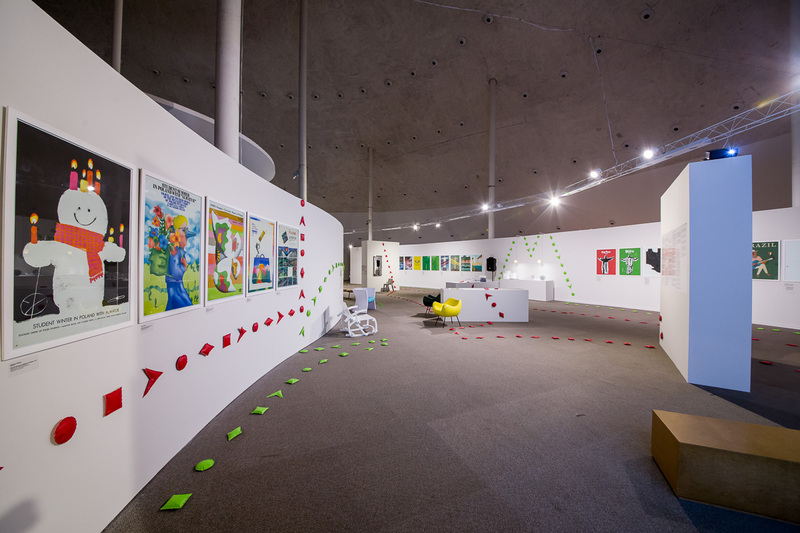 The part of the exhibition focused on graphic design will feature masterpieces from the Polish Poster School alongside works by contemporary Polish and Brazilian graphic designers. Posters on loan from the Poster Museum at Wilanów are vintage posters promoting tourism to Poland. 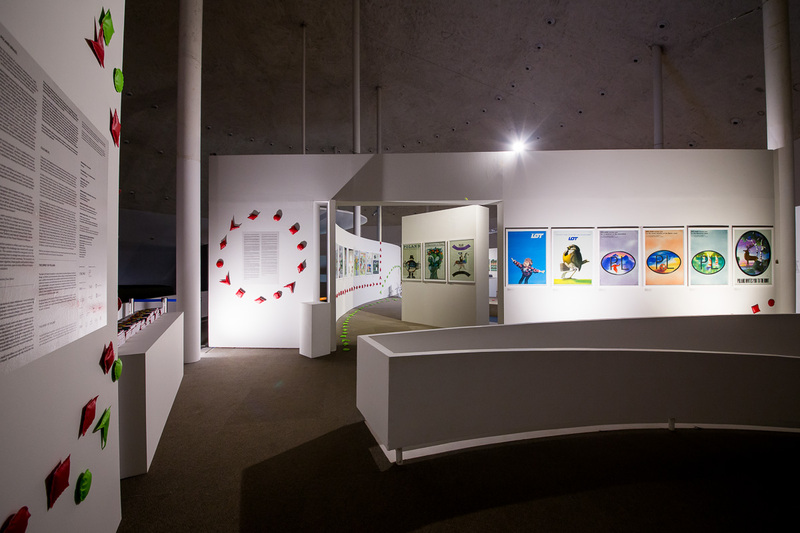 They will be displayed in tandem with works by contemporary graphic designers promoting both Poland and Brazil. The clever riffs on the old style promotional posters will be created by Polish graphic designers including Robert Czajka, Małgorzata Gurowska, Marta Ignerska, Dawid Ryski and Tymek Jezierski, and their Brazilian counterparts Bruno Porto, Fabio Lopez, Rico Lins, Grande Circular, and Estudio Mola. Design Dialogue will also feature the best of Polish and Brazilian product design – distinctive pieces from each country. The narrative of the exhibition will be built around five main categories and will present a Polish design and Brazilian design in each, respectively: Vzór / Furf Design (furniture); Agnieszka Bar / Jader Almeida (glass); Alicja Patanowska / Holaria (ceramics); Kosmos Project / Sergio Matos (tradition); and Zieta Prozessdesign / Domingos Tótora (innovation). The exhibition will be complemented by multimedia presentations, which will add a broader context and showing designs by other artists in the same categories. Accidental meetings, such as the one which sparked the organisation of this exhibition, allow the designers from such distant countries as Poland and Brazil to discover common experiences, aspirations and initiatives – explains Brazilian curator, Gabriel Patrocinio. Different stories or contexts from the two countries allow the two groups to look together into a metaphorical ‘mirror’ and see similarities on the other side. 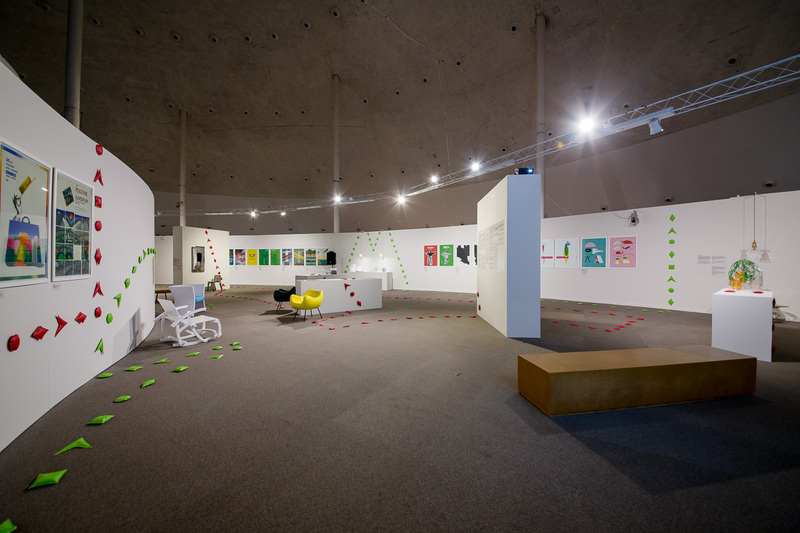 In this case, graphic design and the five groups of objects create a kind of axis around which the Polish-Brazilian dialogue on design is centred. Displayin the National Museum in Brasilia (Museu Nacional do Conjunto Cultural da República, November 1st – 27th 2016) is the second presentation of the exhibition in the leading Brazilian museums; first one took place in the Museum of Modern Art in Rio de Janeiro (Museu de Arte Moderna do Rio de Janeiro, MAM, June 4st – July 3rd, 2016).